They say it’s the most wonderful time of the year and we certainly agree here at Disney Cruise Line. During this season of giving, Disney Cruise Line crew members brought holiday cheer and Disney magic to more than 2,000 children throughout the port communities we visit. 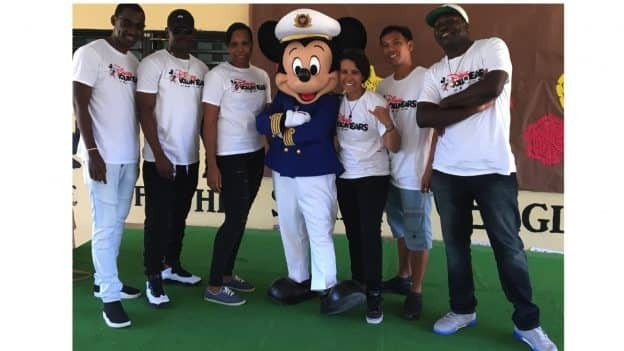 Captain Mickey and his pals joined Disney VoluntEARS visiting children at local schools, hospitals and children’s homes in many of our ports of call. 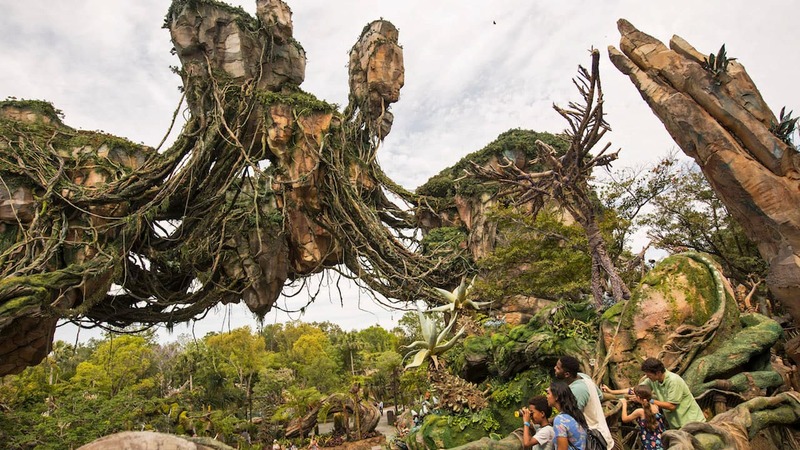 There were nine visits total with stops in destinations such as Galveston, Cozumel, Grand Cayman and Nassau. It’s a holiday tradition for crew members and cast from all across the Walt Disney Company to come together and give back to those around us. The Disney VoluntEARS program is based on a legacy of giving dating back to the 1930s when Walt Disney, accompanied by the studio animators, took his beloved characters on community outreach visits! From all of us at Disney Cruise Line, we wish your family a wonderful holiday season and a happy new year.